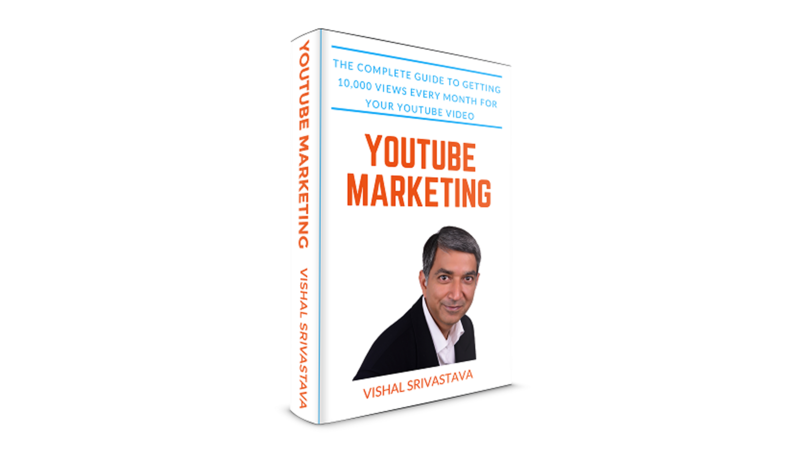 Learn How to Get 10,000 Views Every Month for Your YouTube Videos. Everything you need to know for effecgtive B2B digital markteting and lead generation. I cover everything from frameworks to execution details. Learn how to setup and use the best tools and techniques. Sign up for my weekly B2B marekting round up newsletter with best articles from around the world. By submitting your email id, you consent to receive blog posts and special offers by email. You’ve come to the right place. Join my Free Digital Marketing Introduction Course. It has 16 videos and PDF reading material. You will learn how to set up a website, improve your site's search ranking and build social media presence. Learn how to set up social media presence for your business and promote it. Includes Facebook and YouTube marketing. Learn how to research keywords, do on-page SEO and build backlinks. Tools covered include Google Keyword Planner, Soovle, MozBar and Yoast SEO. Learn how to buy a domain, install WordPress and setup your website. Includes step-by-step instructions on installing theme, plugins and configuring a new WordPress site.